Phil, Wiremu and Jenkins present positive conversations that delve into the several issues impacting on wellbeing from a positive psychology perspective with culturally informed lens. With backgrounds as counsellors, educators, social workers, researchers , youth workers and event coordinators a rich blend of insights into personal and social wellbeing are presented. 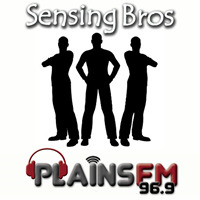 Sensing Bros also explores wairua, spirituality and the supernatural as integral to living well. The programme encourages intergenerational conversations and communication with parents and young people, teachers, youth workers and project coordinators of prosocial events. Young people share their points of view on diverse topics, including friendships, relationships and future aspirations. We are natural buzz promoters committed to life-styles that promote, and sustain lifestyles of freedom from alcohol and drug and gambling related harm. 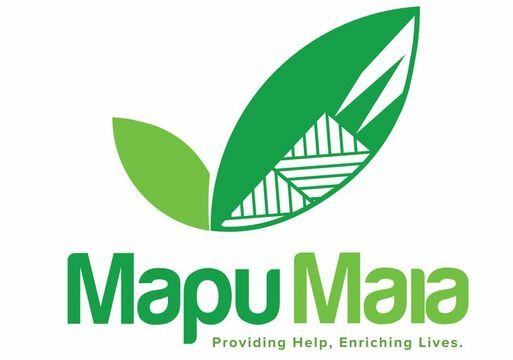 Proudly sponsored by Mapu Maia - a holistic service to individuals, families and communities that is culturally appropriate and effective. Wiremu and Phil introduce yarnology - the art of having a chat and getting your hair cut. A conversation about well-being with counsellor Wiremu Gray...and spot the big fib! Rawiri Maniapoto talks about how he discovered freedom from unforgiveness towards his father, a gang member, and the violence he had inflicted on their whanau. The rejection and anger gripped his life and influenced his unhealthy choices during his formative years stealing some opportunities in sports and education that, as a talented young person, he was offered . Forgiving his father has become a key to the man and father he has become today. Ra has worked in the youth development field in alternative education, and currently is in a leadership role as the Pou of a kaupapa Maori residential intensive rehabilitation programme (Mauri Ora -He Waka Tapu). Ra and Hira and their children have broken the proverbial cycle of violence and are raising their children in an environment of security, purpose, and faith. Ra and Phil also try to imitate the audible voice of God albeit with limited success.